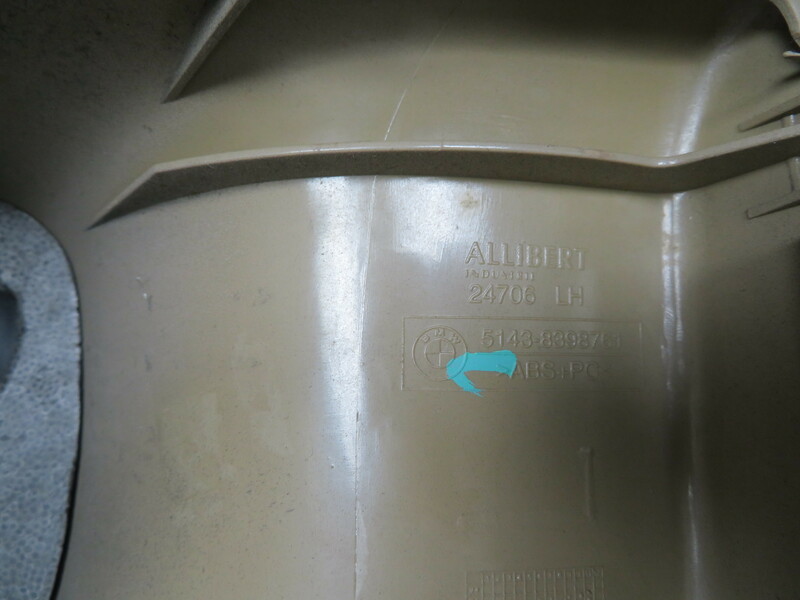 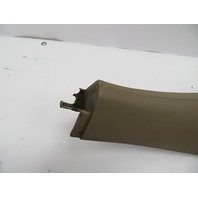 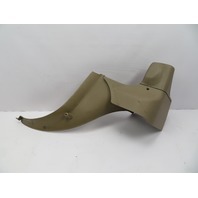 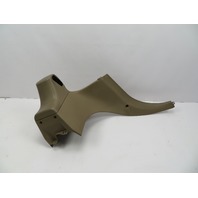 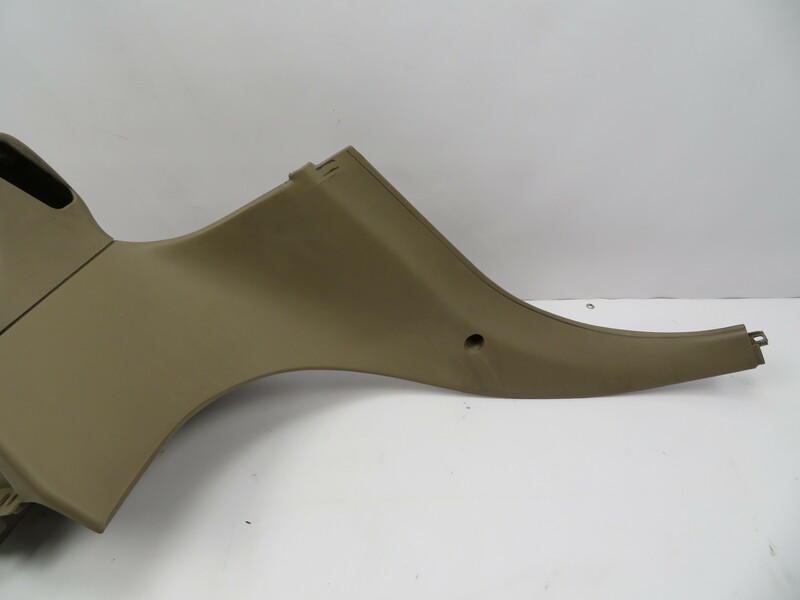 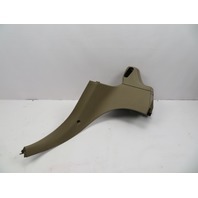 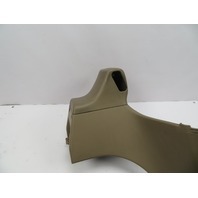 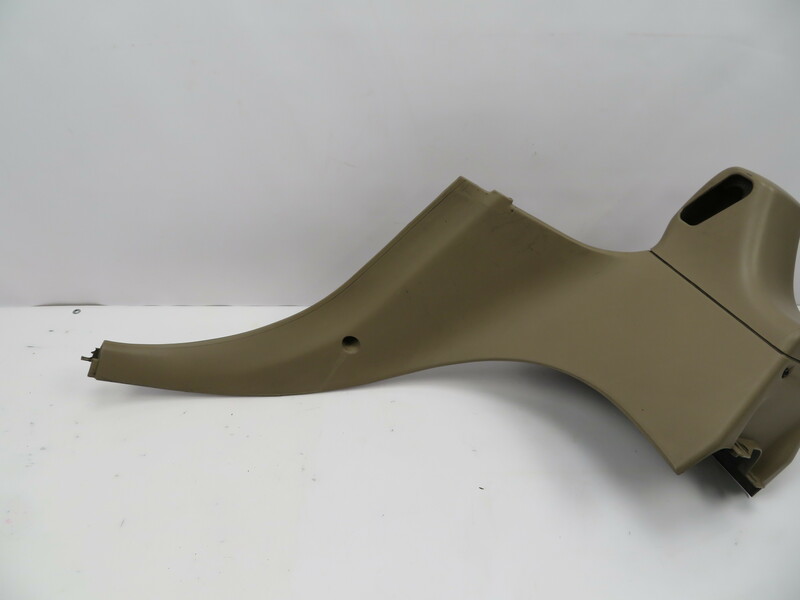 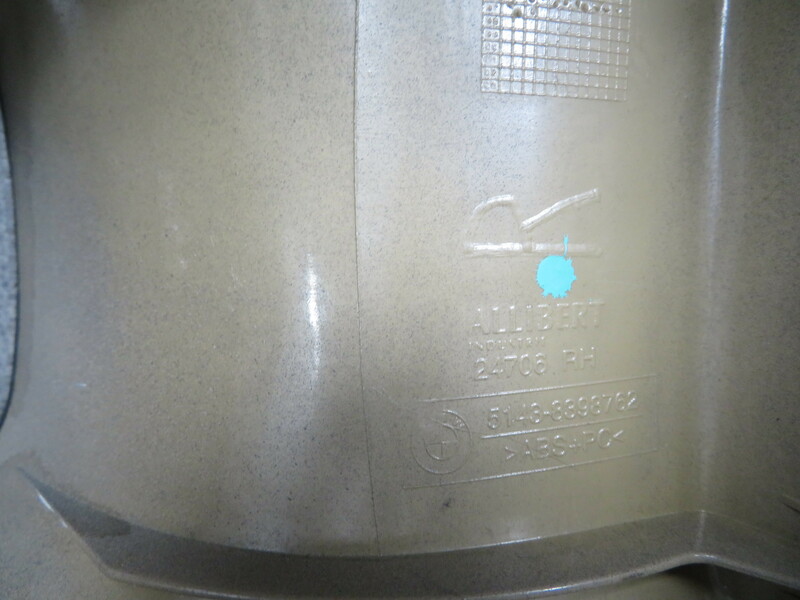 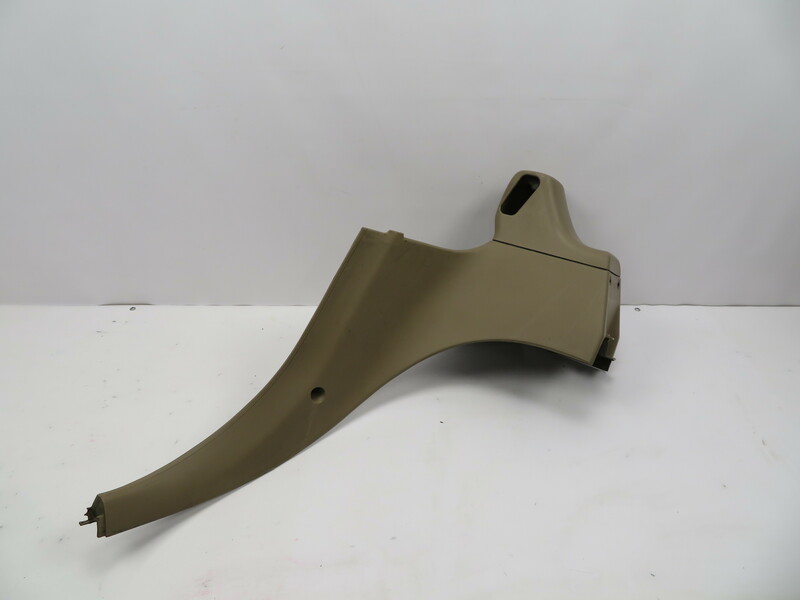 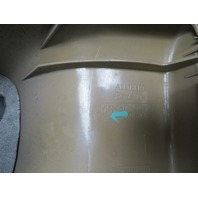 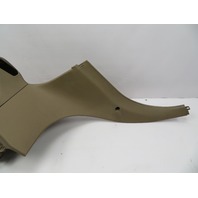 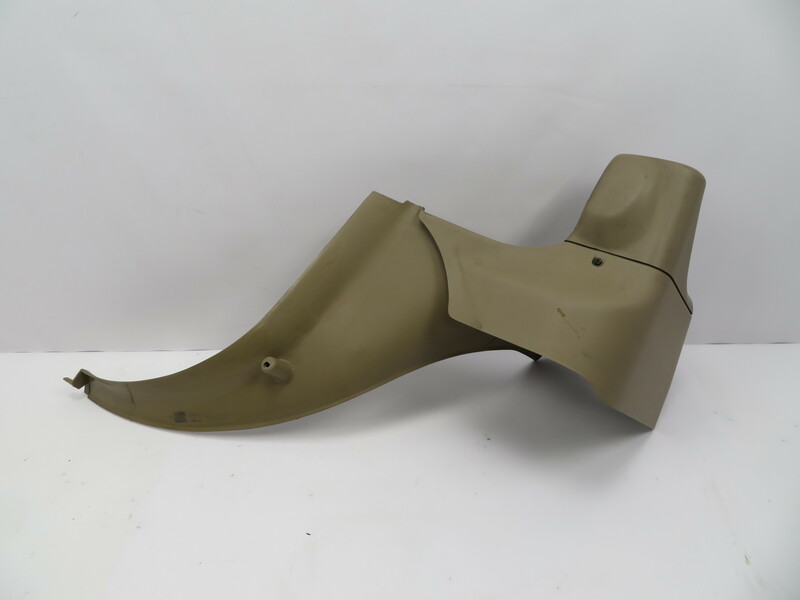 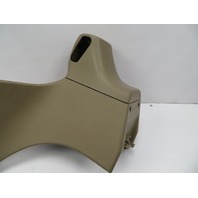 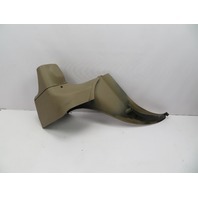 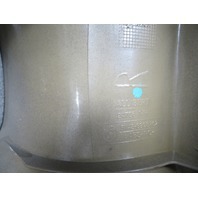 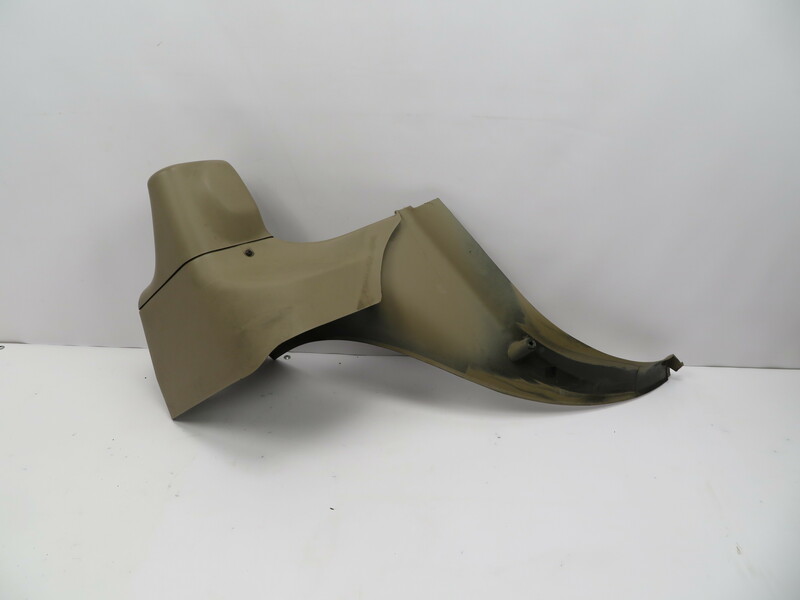 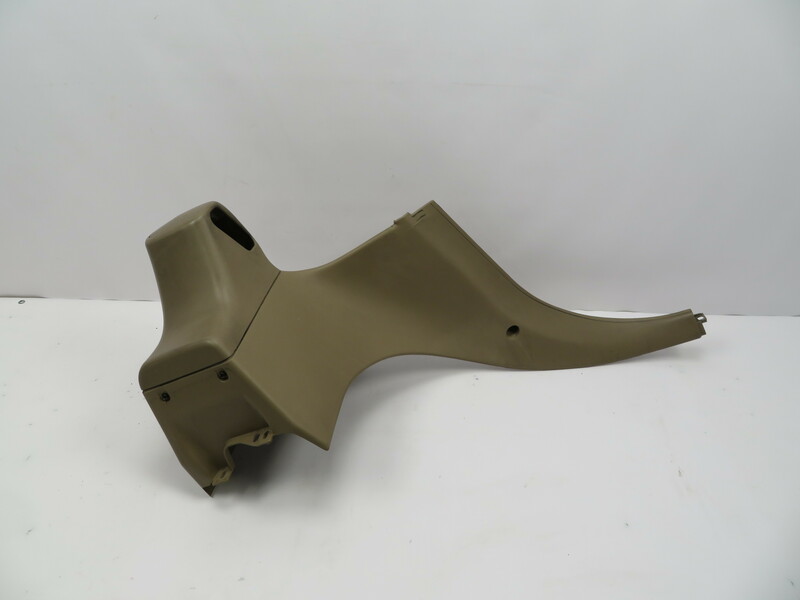 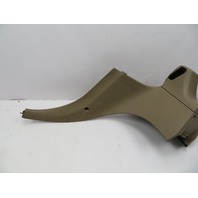 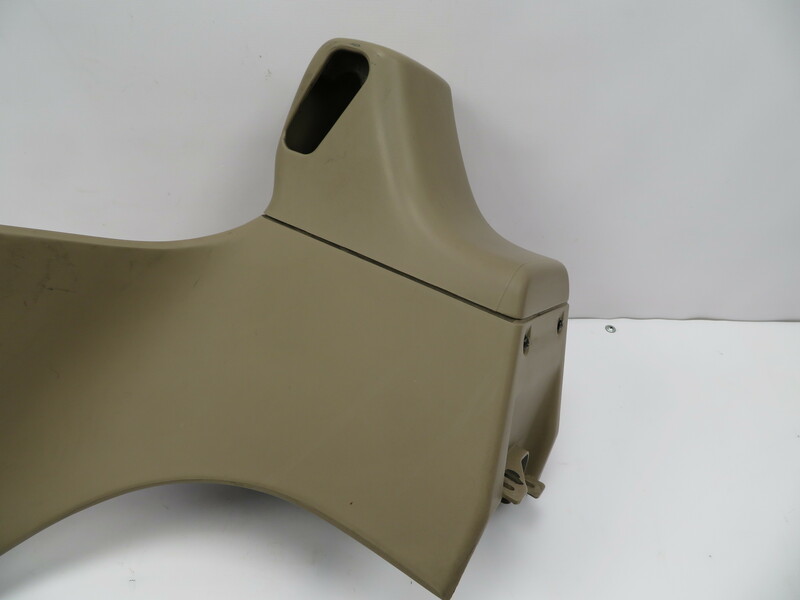 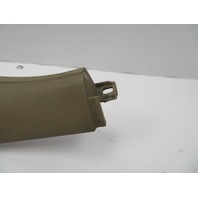 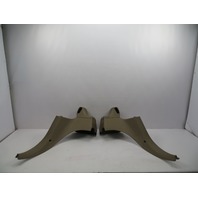 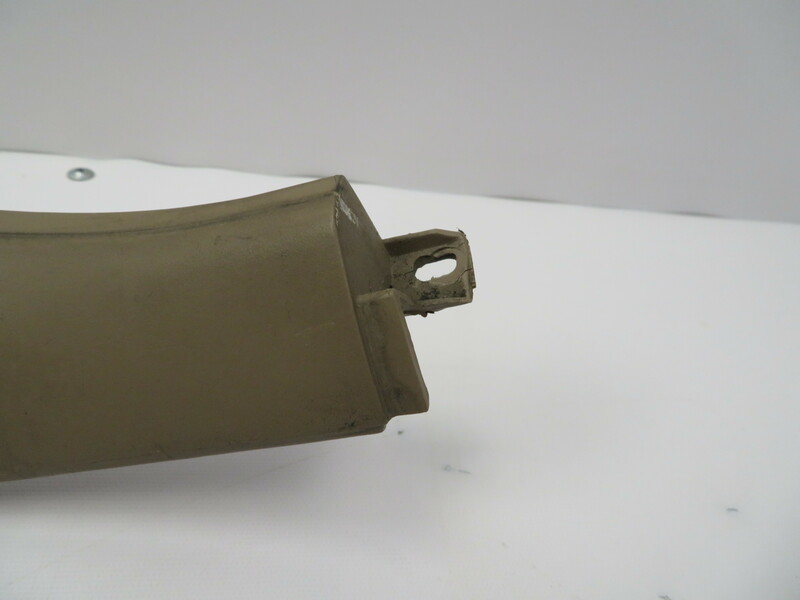 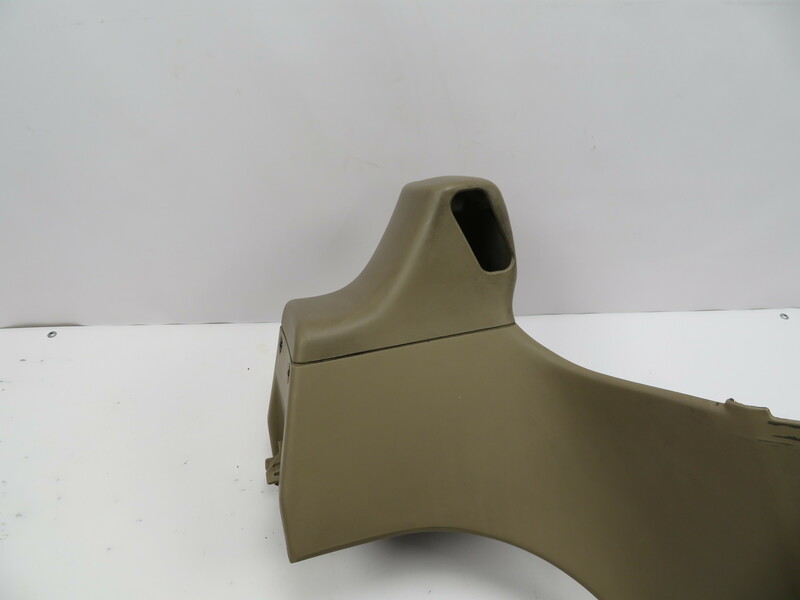 97 BMW Z3 Roadster E36 #1065 Rear Quarter Lateral Roll Bar Trim Pair | PK Auto Parts Inc.
Notes: Good Working Condition. 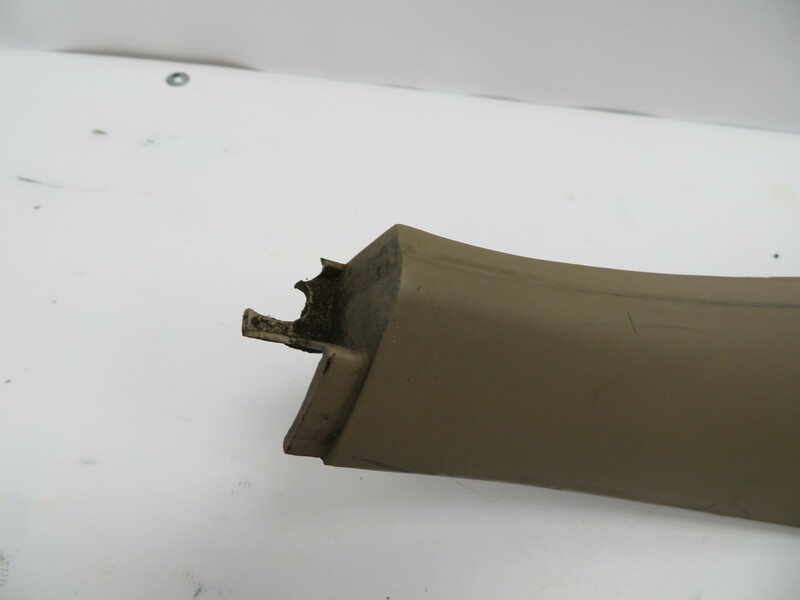 Both trims have 1 damaged mount each as pictured. 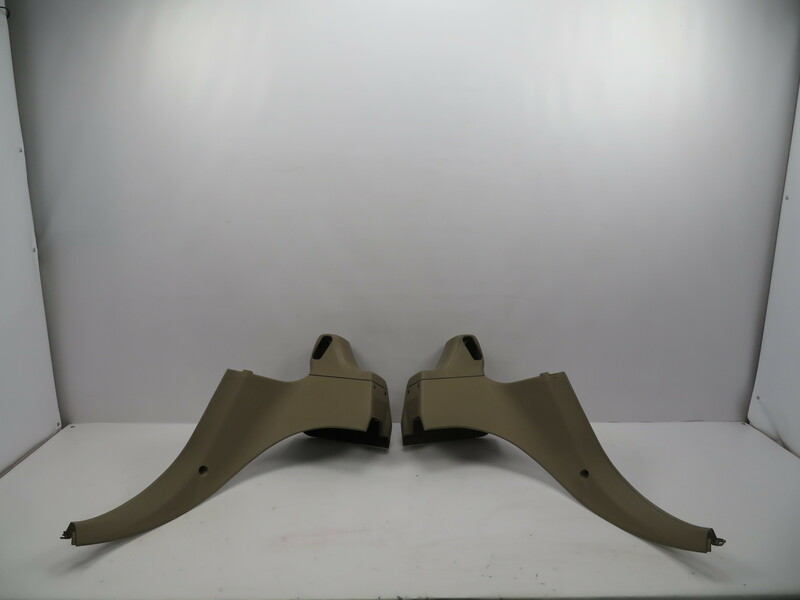 Overall they are nice and will mount fine.